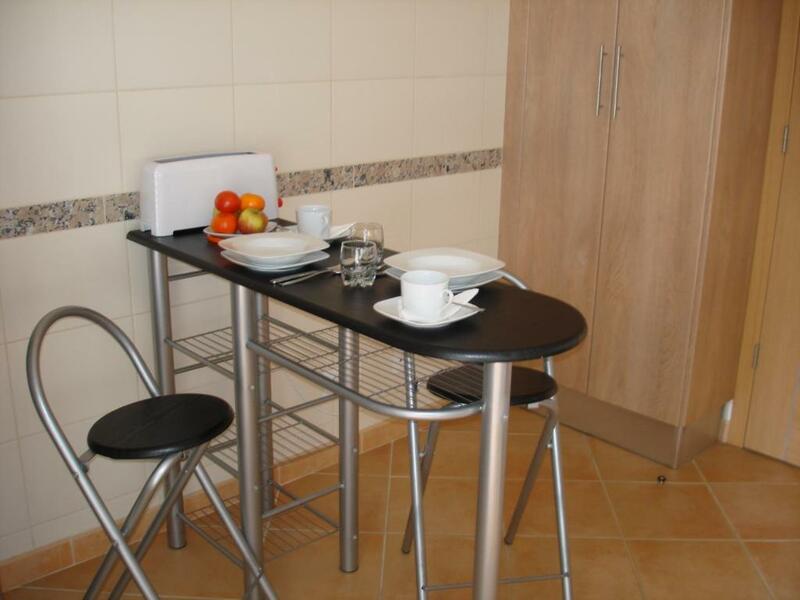 Portugal Home is excellent apartment. It is very spacious and clean. The kitchen is good equipped. Two bathrooms are big adventage. 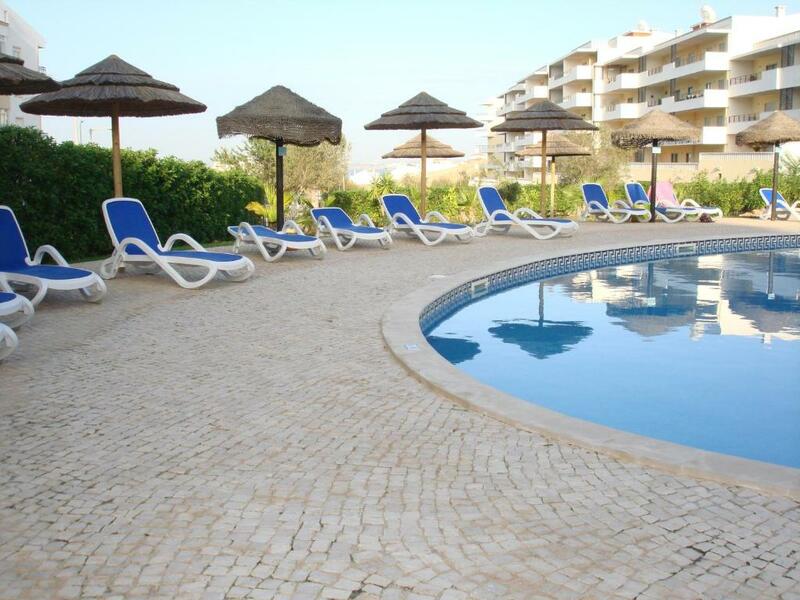 The apartment is located near by beach and city center. Swimming pool was nice attraction for my children. We felt here like our home. I like the flat. It was clean and comfortable. Good location. Beautiful apartment in a very good position! Great choice! 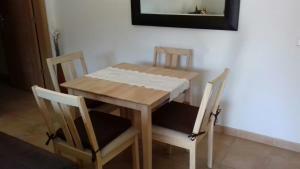 Great location and lovely apartment. Pool was excellent for the kids. Highly recommend. L’appartement était propre, grand, lumineux. Un balcon vaste. L’air climatisé efficace. Tous les équipements étaient fonctionnels. Fournitures de cuisine et salles de bain comprises. Très pratique pour famille de 5. Situation géographique exceptionnelle. Appartement parfait, spacieux, très bien équipé et très propre. Bien situé, permet de se balader à pied. La piscine est un plus. Nous le recommandons. Merci pour ce séjour. 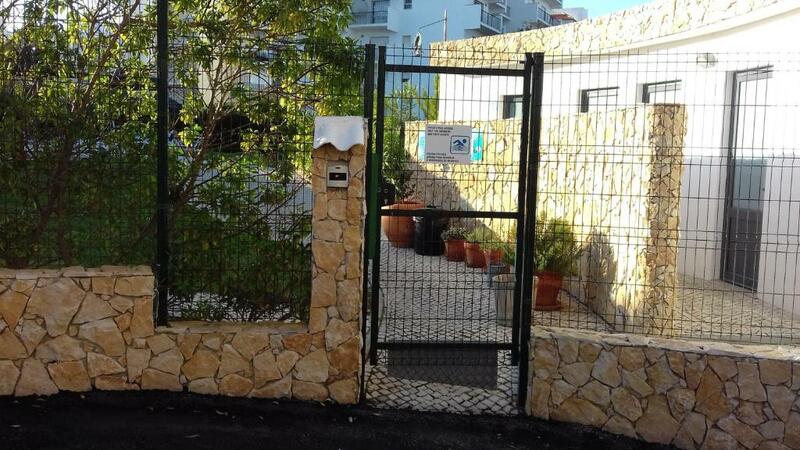 Lock in a great price for Portugal Home – rated 9.4 by recent guests! Located in Lagos, Portugal Home is a 2-bedroom, second-floor apartment located in a building with a communal adults' outdoor pool and children's pool. It includes free WiFi access and easy access to Dona Ana Beach, a 15-minute walk. Featuring a balcony, the air-conditioned apartment has a cozy living room featuring a flat-screen cable TV, sofas and a dining area. There is a double and a twin room. 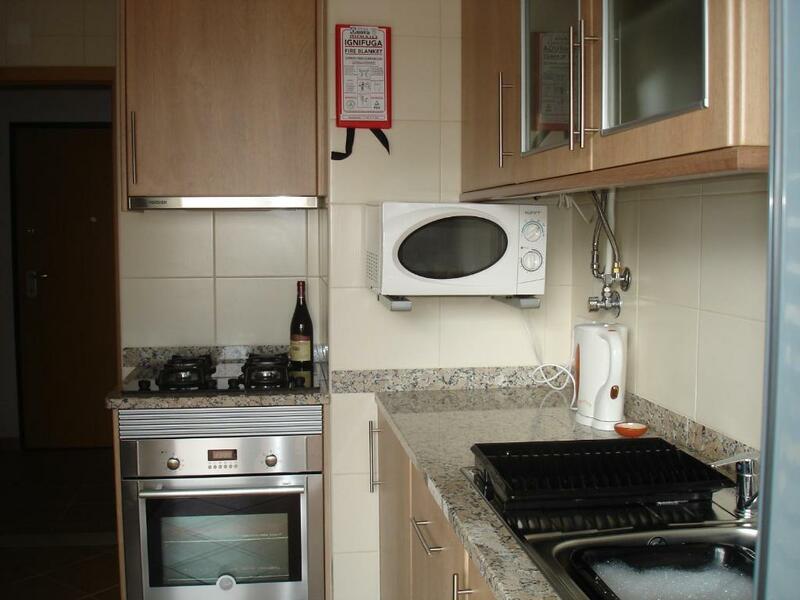 The kitchen is fully equipped, and guests are within walking distance from restaurants, cafes and bars. Ponta da Piedade Lighthouse is 1.2 mi from Portugal Home, and here guests can walk down the rocks to find boat tours through the caves. Lagos Zoo is 6.8 mi away. The Meia Praia beach can be reached in 10 minutes via a ferry boat crossing the Bensafrim River. Lagos Train Station is 1.3 mi from the apartment, and the A22 motorway, known as Via do Infante, is 4.3 mi away. 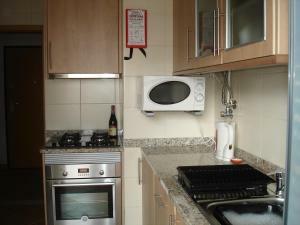 뀐 Located in the top-rated area in Lagos, this property has an excellent location score of 9.8! When would you like to stay at Portugal Home? House Rules Portugal Home takes special requests – add in the next step! A EUR90 damage deposit is required 7 days before arrival (about USD101.19). This deposit will be fully refunded 14 days after check-out, as long as there isn't any damage to the property. A damage deposit of EUR 90 is required. The host charges this 7 days before arrival. That's about 101.19USD. This will be collected by PayPal. You should be reimbursed within 14 days of check-out. Your deposit will be refunded in full by PayPal, subject to an inspection of the property. The bed was not the most comfortable for us. It could use an extra cover mattress for better comfort. I missed some basics from the kitchen, such as salt and pepper.